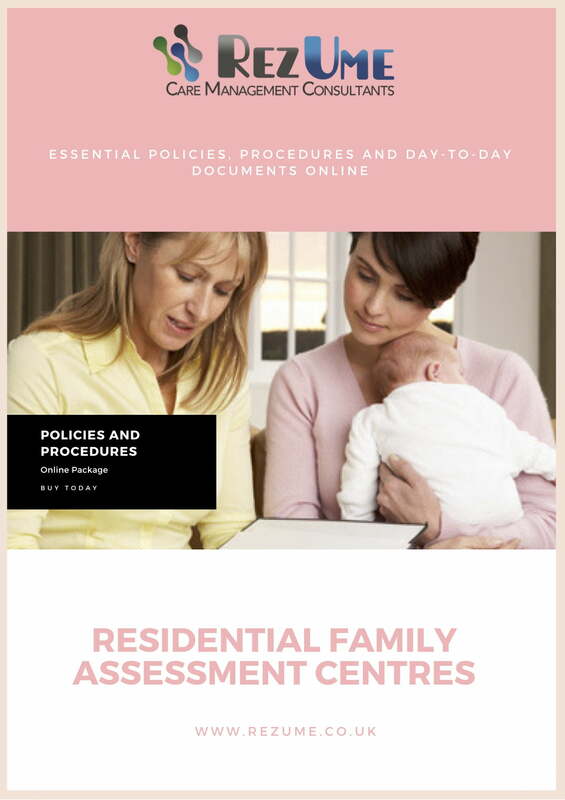 Don’t waste another minute struggling with bureaucracy, policy management, tempestuous regulation changes, arduous audits – and all the frustrations that come with running your Residential Family Assessment Centre. 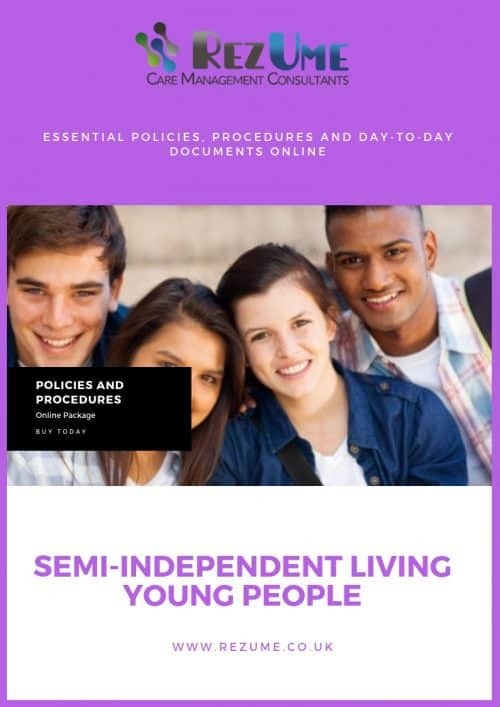 Simply access the policies and documents you need from our online portal. 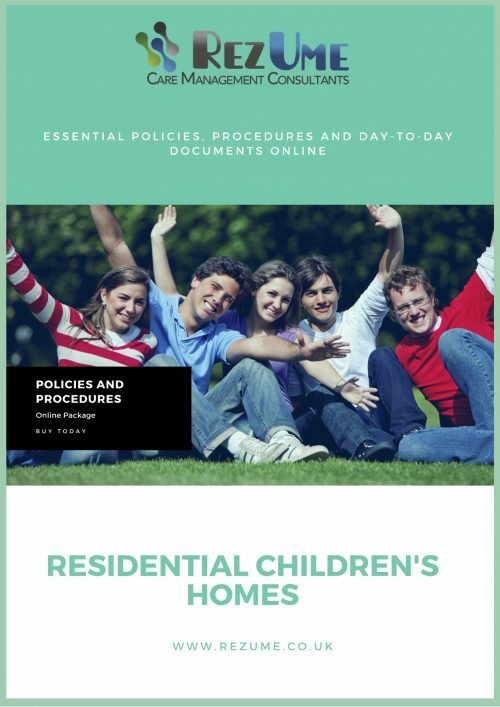 All policies, procedures and documents are ready to use, you can customise them with your own specific service information add your logo and you are ready to go.